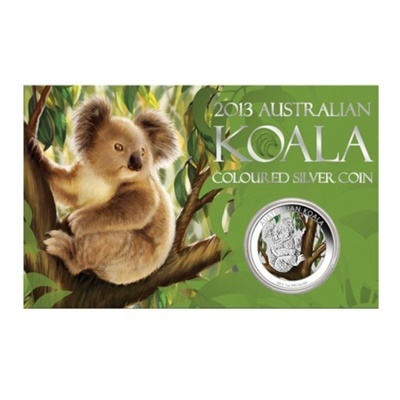 The koala is one of the most beloved animals in Australia. 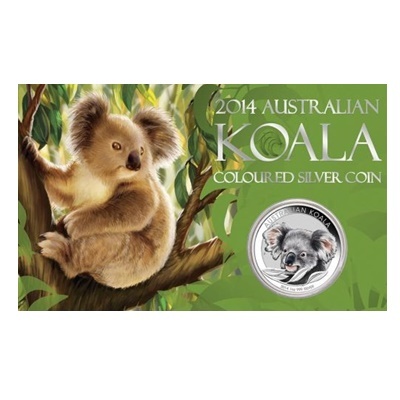 The Perth Mint is pleased to issue a coloured koala coin in card, struck from 1oz of 99.9% pure silver. As a native marsupial, the koala displays features and behaviours which ensure its survival in the extreme conditions of the Australian outback.